This is so wrong. 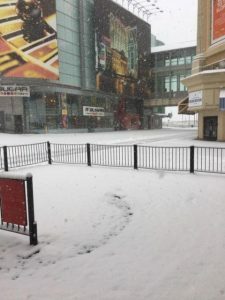 Anchorage gets icy streets while the Atlantic City Boardwalk gets all our beautiful snow. AND we get earthquakes too! Where’s the fairness?